Good evening! 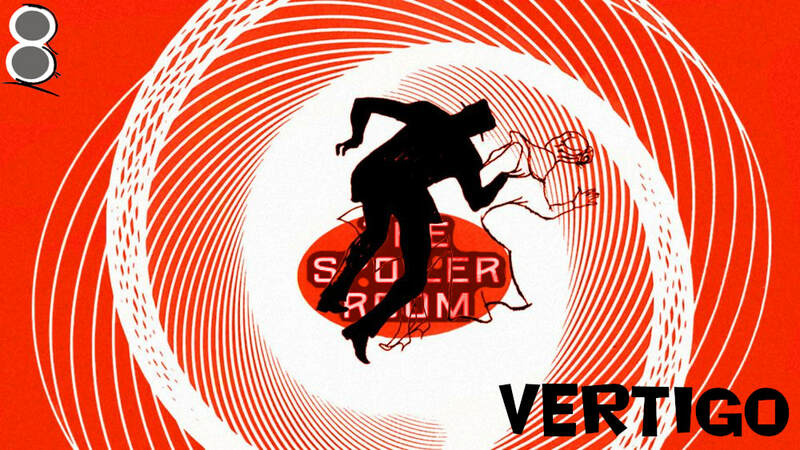 The Crew go to new heights and get dizzy as they look at the 1958 classic Vertigo. Once again, Alfred Hitchcock teams up with Jimmy Stewart. Find out if the Crew can remember to call Jimmy Stewart by his character's name. It is harder than you think. Crew in the Room: Dawn, David, Scotty D and Mark "The Movieman".